It is now the end of the summer in Belize. Although the days are still hot, they are becoming shorter, and the evenings are getting cooler. This is the time of the year that we happily say goodbye to the dry and hot weather and welcome the hopefully rainy and cooler season. 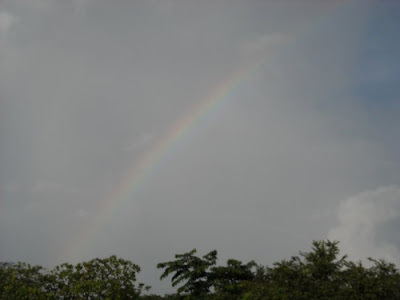 The land of Belize depends very much on rains that fall in their season. We wish and pray for the right amount of rain to fall. This is the time of the year that rains help our agricultural products.